Pembroke Management is pleased to announce that Peter Morton has been appointed Vice Chairman of Pembroke Private Wealth Management. This title recognizes the important role that Peter has played in building the profile of the firm in Montreal and across Canada. 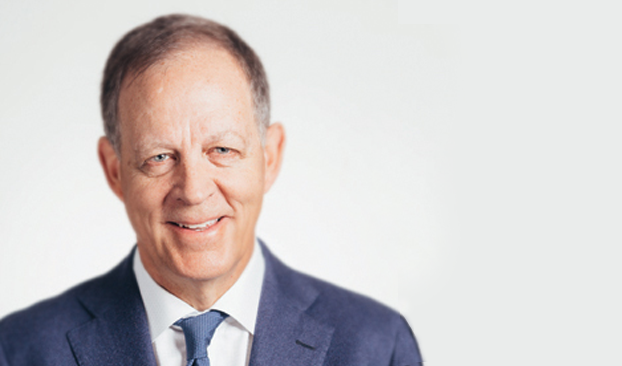 “For nearly thirty years Peter has been committed to helping Canadian families, family offices, and foundations to maintain and build long-term wealth by investing in innovative, high growth companies in Canada and the United States”, added Pembroke Private Wealth Management Chairman Jeff Tory. “His service to the firm and our clients remains invaluable”. Peter, who joined the firm in 1990, will continue to work closely with clients to service their investment needs and remains a member of the PPW Management Committee.